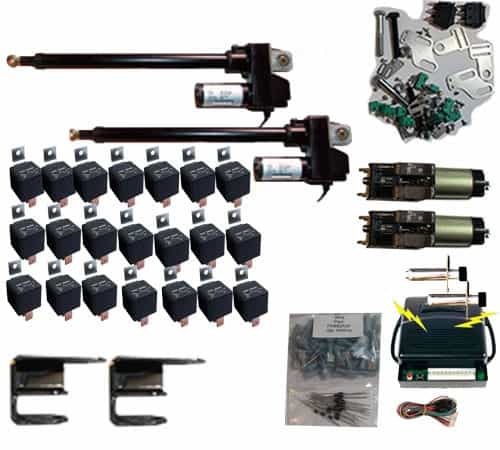 This kit is completely automated to give you a serious custom look out of your vehicle. 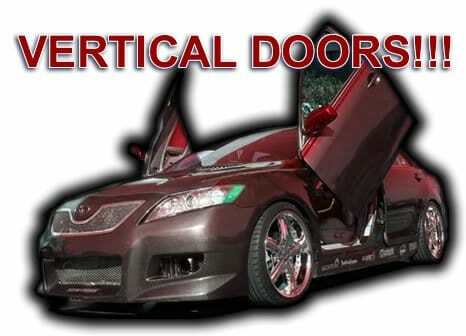 This kit is a weld-on Lambo Door System, bolt on units become loose and create wear. It is 100% Universal and will fit all makes and models! * It is a universal kit that fits all and any model vehicle.